Corporate taxation can be complicated with frequent changes in tax rates, and reliefs. Filing annual tax returns is a legal requirement but understanding the reliefs and deductions your company is entitled can be a minefield.  Our expert accountants have a wealth of experience and technical knowledge. We have tax professionals on hand to ensure you have maximised your reliefs, claimed all expenses possible and advise how much tax is due and when to pay it. We ensure your company is fully compliant in respect of its corporate tax responsibilities. Effective tax planning averts unexpected shock and can minimise corporate tax burdens. 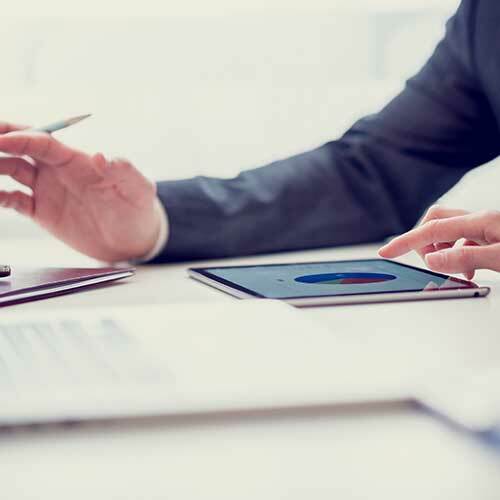 We can help reduce your corporate tax burden by ensuring all available reliefs have been claimed; from Research and Development Tax Credits and Capital Allowances to ensuring any loss relief is utilised in the most beneficial way possible in accordance with legislation. Working with strategic partners, DPC can advise on Research and Development Tax Credits and Capital Allowances to assist with claims and ensure your company claims the maximum possible. HMRC investigation insurance is available as an annual fixed fee. Should any enquiries arise we can save you peace of mind and deal with investigators on your behalf. Need advice on corporation tax and tax planning? For more information talk to us direct on 01782 744144 or ask a question online. Require more information about Corporate Tax?